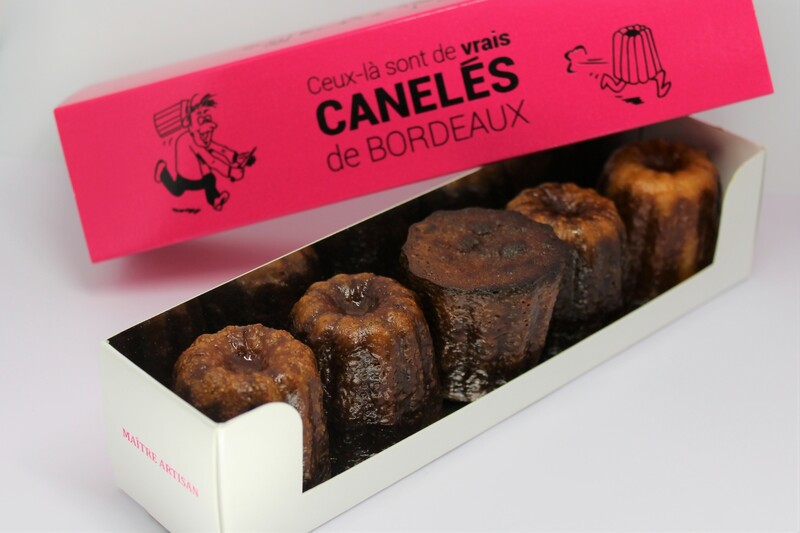 The Canelé of Bordeaux “The traditional and authentic Canelé de Bordeaux”. 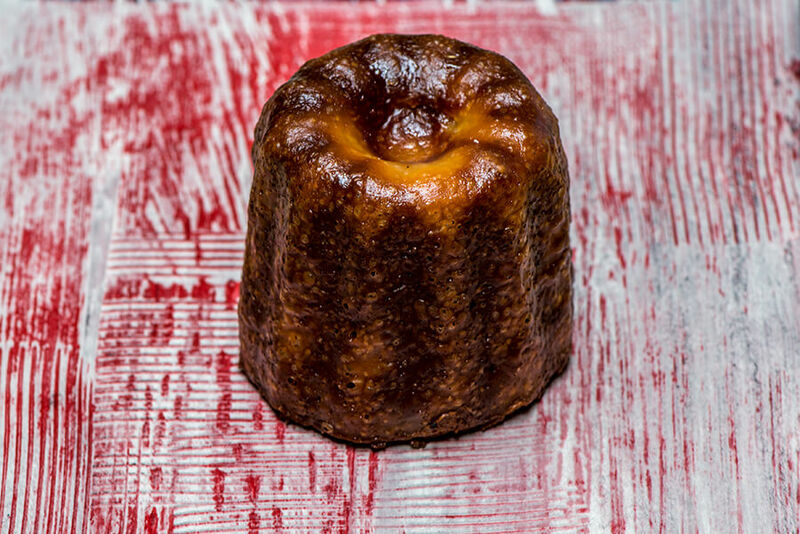 The Canelé by San Nicolas has a caramelized and crispy dress with a soft and tender heart. 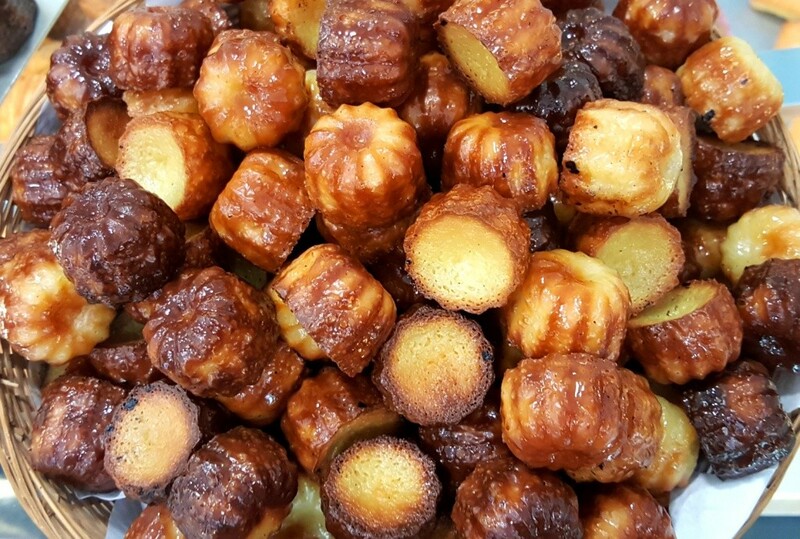 The authentic Canelés of Bordeaux by Pâtisserie San Nicolas “It is the specialty of Bordeaux! 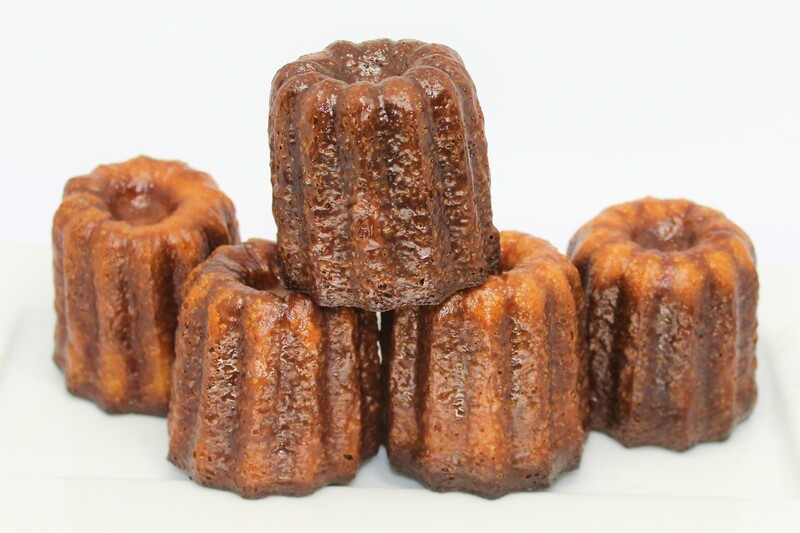 ” This traditional Canelé with Madagascar vanilla and old rum is the Bordeaux specialty with excellence. It can be carried away in the unit or in gift boxes. You can find them on-site in shop or pre-order by phone. It is part of our sweet culinary heritage. 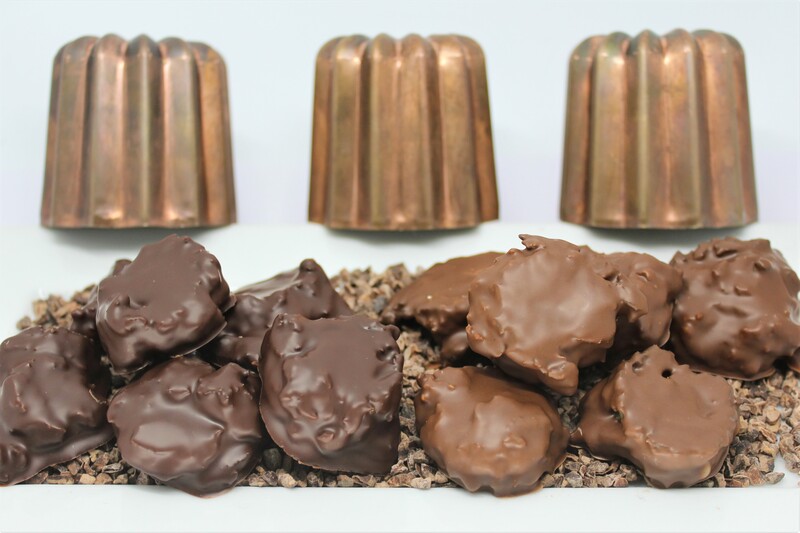 Our Bordeaux Canelés are cooked every day in traditional copper fluted molds. 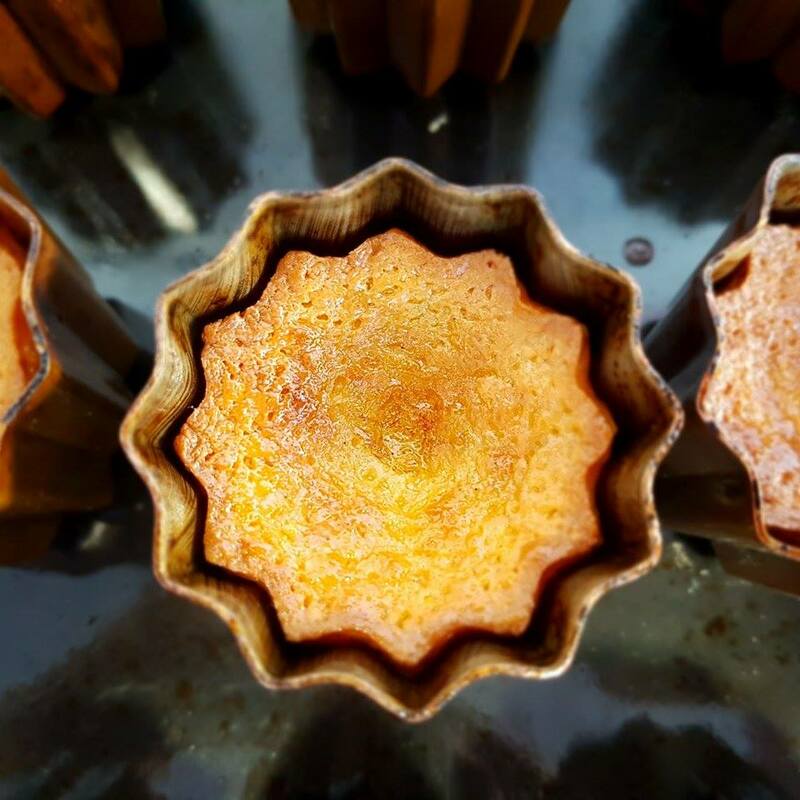 Chef Cyril San Nicolas makes this cake crispy and tender. The chef wants to maintain an inimitable taste. 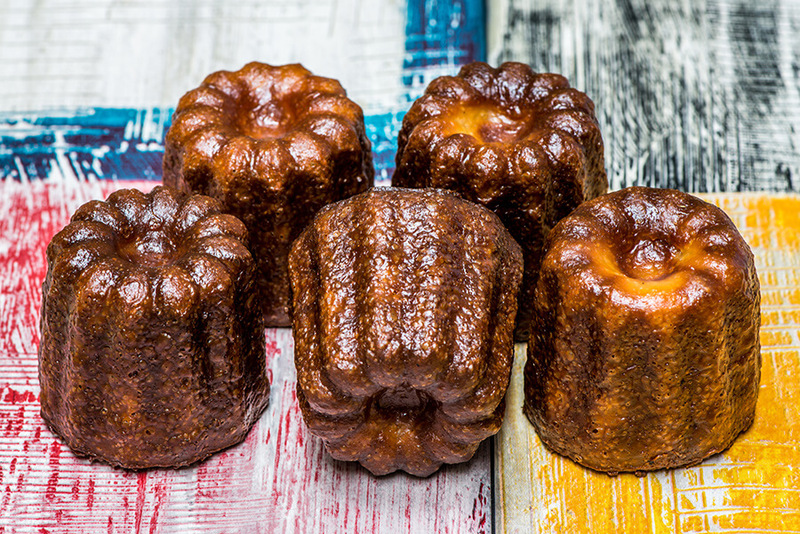 After a bite of these Canelés, you no longer see them in the same way. A taste of “come back”, almost addictive, for your pleasure. A specialty not to be missed if you are passing through! 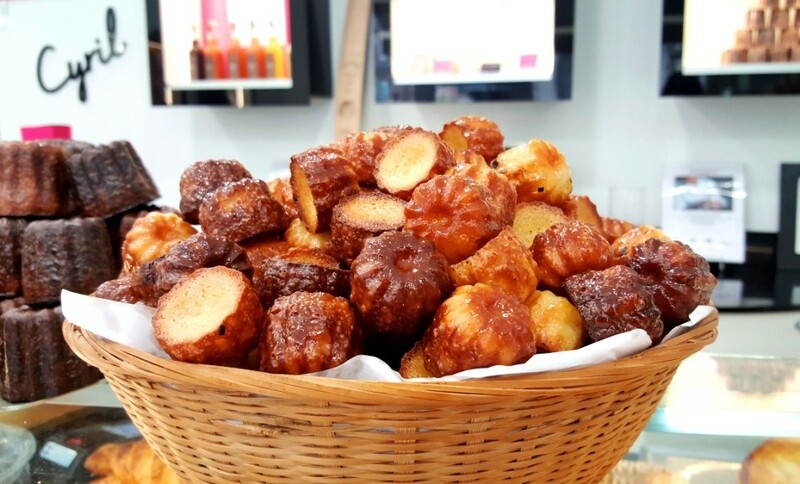 The San Nicolas’s house is therefore one of the most well known institutions of Bordeaux for its traditional Canelés. 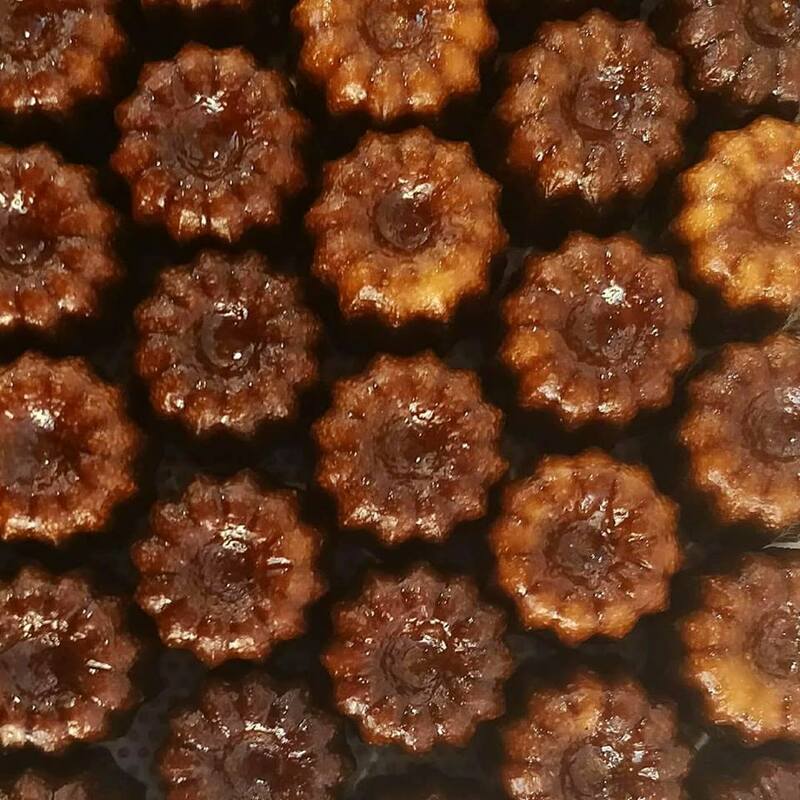 All our Canelés are made from carefully selected fresh products. 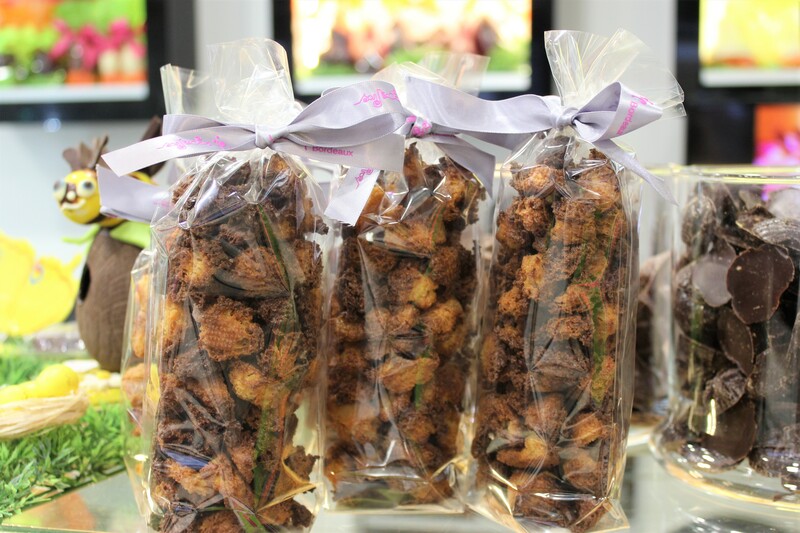 They are homemade by our team of confectioners according to the recipes of the Chef Cyril San Nicolas, Master Craftsman Pastry Chocolatier. 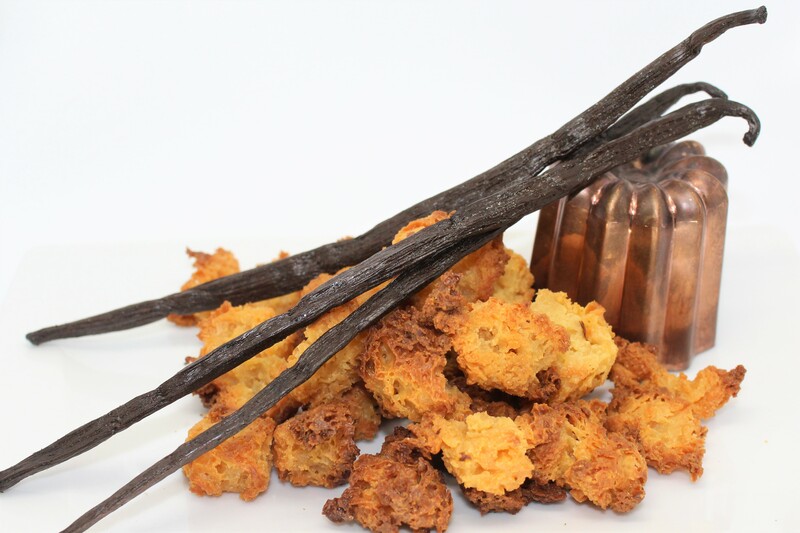 You can enjoy these sweetness any time of day and succumb to temptation. 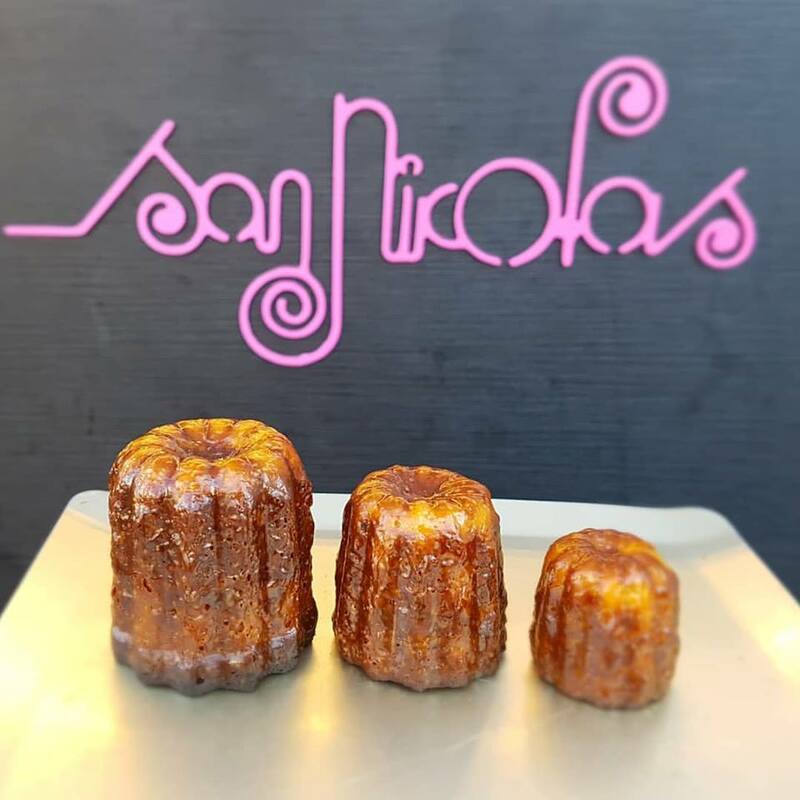 The Canelés of the Pâtisserie San Nicolas are perfect to be devoured as desserts and accompany your good dishes. They fit very well with coffee, hot chocolate. Think also of the fruit juices like those of Alain Milliat and the wines of our beautiful regions.